Asheville is a North Carolina destination that needs no introduction. Equal parts funky urban center and majestic outdoor escape, the Blue Ridge Mountain city is easily the most popular and accessible non-beach weekend trip for Charlotteans. But a trip to Asheville without a game plan can be overwhelming. 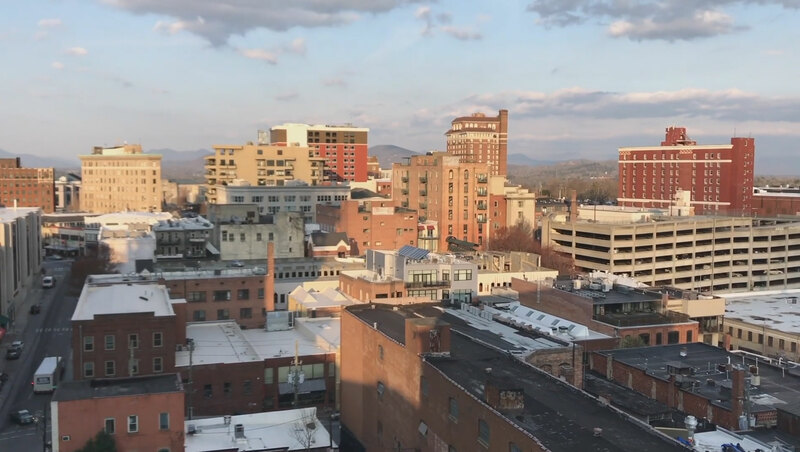 With more breweries per capita than any other U.S. city, a nationally recognized food scene with a heavy focus on local sourcing and a thriving arts culture, Asheville offers more to experience than one weekend can accommodate. So we’ve narrowed things down to a hit list of some of the very best Asheville has to offer. Here’s how to tackle it. Follow us on Instagram for your chance to win a 2-night stay at the AC Hotel Asheville Downtown and a $75 gift card to its rooftop bar and restaurant Capella on 9. Contest closes at 9 p.m. EST Wednesday, March 28. 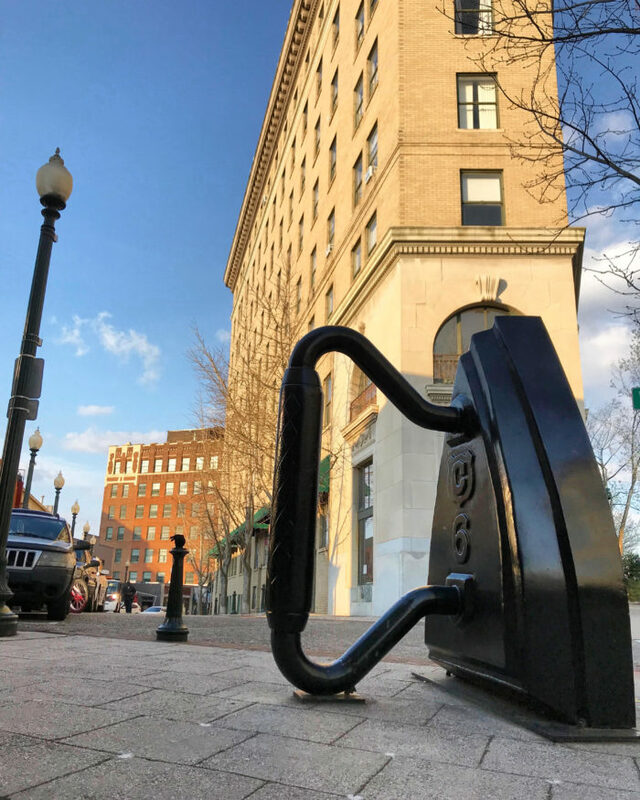 In terms of accommodations, there’s a little something for everyone in Asheville — from budget-friendly hostel bunkbeds to a luxury mountain retreat in a AAA Four Diamond hotel. Where you choose to stay boils down to the end game of your trip. 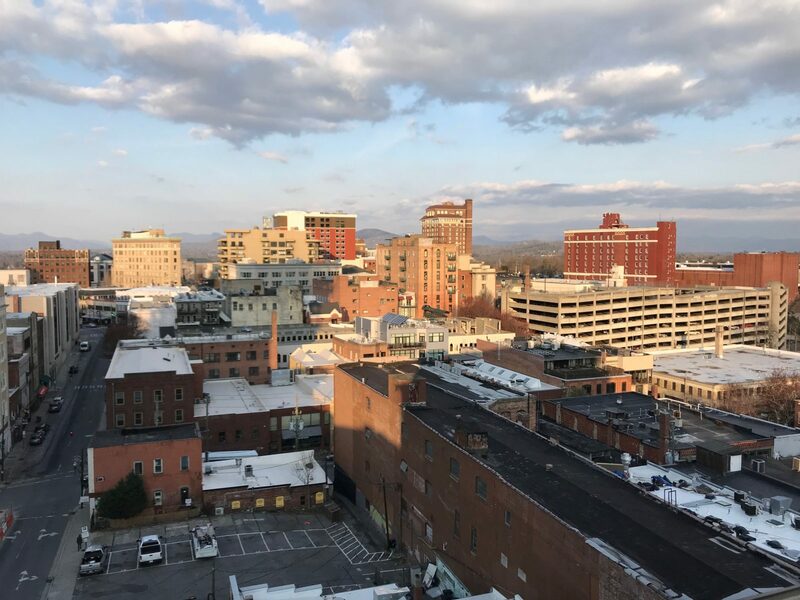 To optimize walkability to downtown food and drink destinations, we stayed at the AC Hotel Asheville Downtown, a newly opened 132-room property with a 9th floor rooftop restaurant and bar. It’s conveniently located on the corner of Broadway and College with easy access to popular downtown draws like The Orange Peel and the South Slope brewery district. What about the great outdoors? This guide is focused on downtown Asheville but if camping is more your speed, Asheville Glamping is a unique offering where you can enjoy the outdoors without quite roughing it. Their campground is filled with whimsical, boho-chic Airstream trailers, tipis, yurts and geodesic domes that’ll rack up likes on Instagram. Wear your stretchy pants. 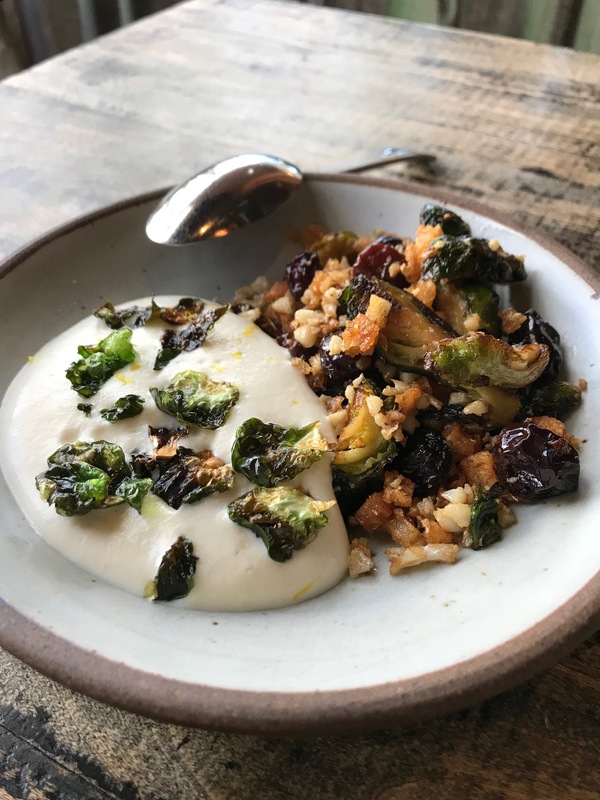 Asheville’s food scene is dense with more “must-try” downtown eateries than any one person can reasonably inhale in a two-night weekend trip. But don’t let that stop you from trying. Rather than pace yourself for three square meals, plan on a cumulative all-day dining experience with a little bit here and a little bit there so you can hit more stops along the way. 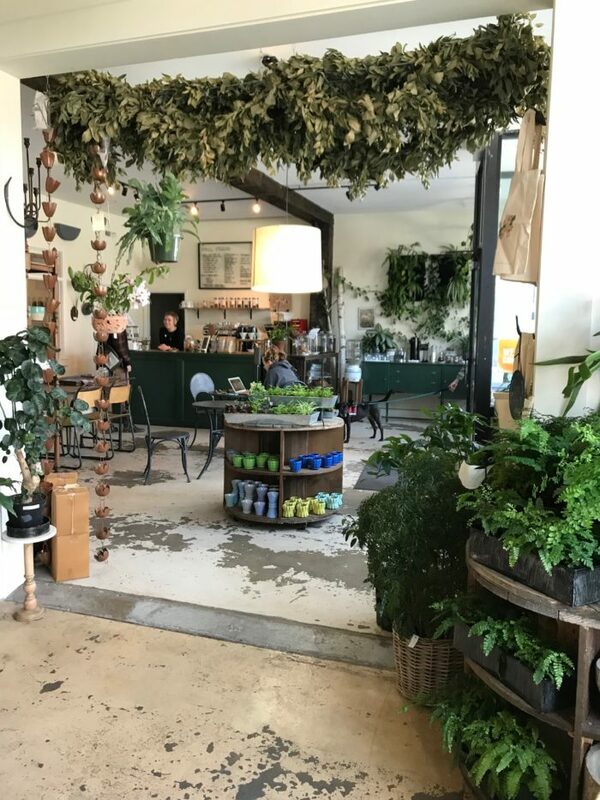 High Five Coffee – 13 Rankin Avenue, Asheville, NC 28801 | 190 Broadway Street, Asheville, NC 28801 – Inviting craft coffee bar with multiple locations. Stop by for Waffle Wednesday if you’re in town mid-week. OWL Bakery – 295 Haywood Road, Asheville, NC 28806 – Quaint bakery and cafe specializing in European-style baked goods. Great stop for a sweet treat, breakfast sandwich or fancy toast. 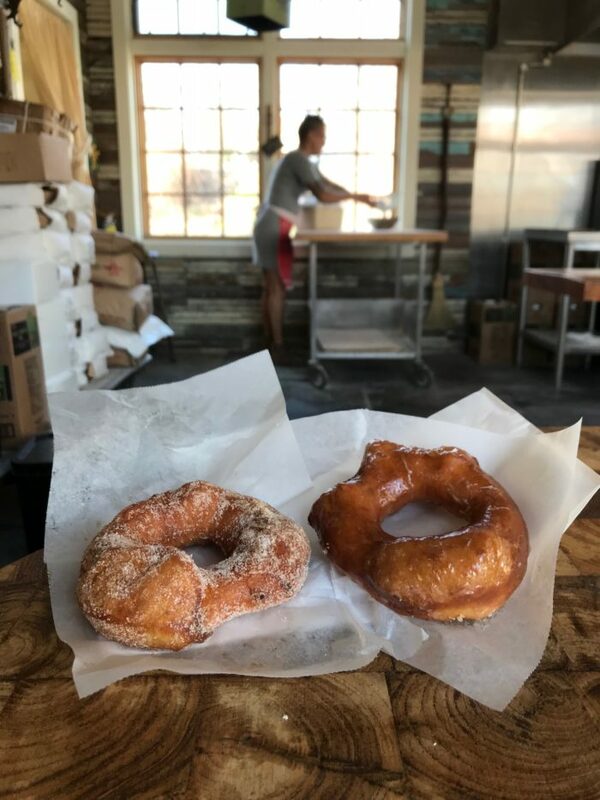 Hole Doughnuts – 168 Haywood Road, Asheville, NC 28806 – Wildly popular fried-to-order doughnuts with a wide open kitchen and counter seats overlooking the action. A mandatory stop. 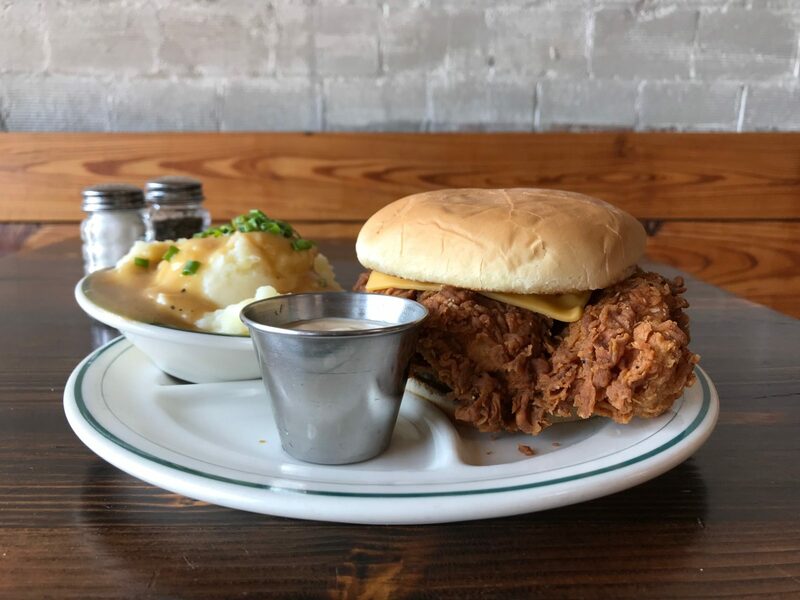 The Admiral – 400 Haywood Road, Asheville, NC 28806 – Unexpectedly refined food served in an unassuming old cinderblock building. You’ll be hard pressed to find an in-the-know traveler or local who doesn’t recommend this restaurant as a top Asheville stop. Buxton Hall Barbecue – 32 Banks Avenue, Asheville, NC 28801 – The barbecue brain child of two James Beard Award nominated chefs — Elliott Moss, formerly of The Admiral, and Meherwan Irani, of Chai Pani. Eastern NC whole hog style barbecue; located right in the heart of the South Slope brewery district. Plant – 165 Merrimon Avenue, Asheville, NC 28801 – Upscale, chef-driven, dinner-only vegan restaurant. Reservations strongly suggested. Sovereign Remedies – 29 N. Market Street, Asheville, NC 28801 – Apothecary-inspired cocktail bar and restaurant in an old pharmacy. Try the bone marrow tater tots. Beer and food are major draws to Asheville but that’s not all it has going. Music, art and outdoor adventure abound in the area. Here are just a few ways to fill your time. Take a self-guided brewery tour – Asheville, known as Beer City USA, is home to dozens of local breweries, making it impossible to explore them all in one weekend trip. South Slope, a downtown district home to a high concentration of breweries, is a good place to start if you want to tackle a number of top craft beer stops in a tight radius. 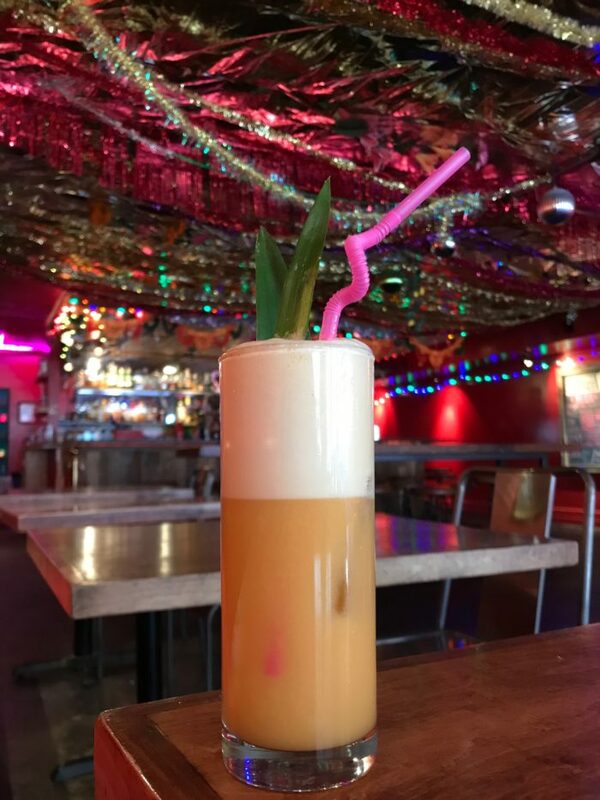 Check out Burial, The Funkatorium (home to Wicked Weed’s sour and funky beer program), Green Man, Hi-Wire, Bhramari (get a slice of cake, for real) and more in this area. Wedge Brewing Company is another stop that’s worth a trip over to the River Arts District. 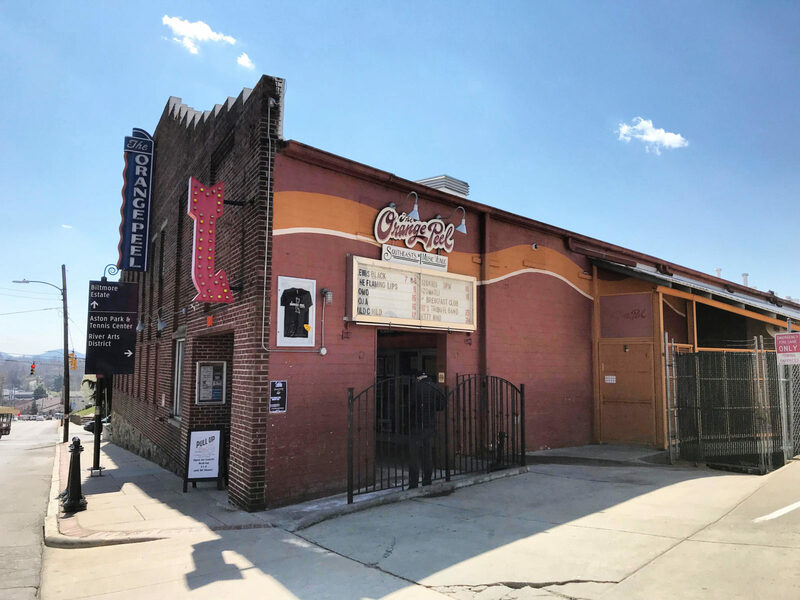 Catch a show at The Orange Peel – The legendary live music venue has hosted performers like Bob Dylan, Lauryn Hill, Ice Cube, the Beastie Boys and more. Check the current lineup. Visit the Biltmore estate – America’s largest home is a stunning 178,926-square-foot mansion on a nearly 7,000-acre property. A must see. Stroll the River Arts District – RAD is a one-mile stretch of 22 buildings along the French Broad River home to working artist studios, restaurants, Wedge Brewing and more. The second Saturday of each month features certain studios with refreshments, art demos, live music and more. Check the calendar. Get lost in a combo used bookstore / champagne bar – Battery Park Book Exchange inside the historic Grove Park Arcade is a winding labyrinth of bookshelves. The best part? There’s a bar inside serving wine, champagne, coffee and sweets. Looking for new books? Head to Malaprop’s Bookstore & Cafe. Drive the Blue Ridge Parkway – Start at the Blue Ridge Parkway Visitors Center at Milepost 384 in Asheville (map to 195 Knobhill Road) to get oriented and ask for advice on suggested itineraries. Tour Sierra Nevada’s east coast brewery – The California-based brewer opened its second production site about 30 minutes south of Asheville in Mills River in 2015. It’s a popular stop for Charlotteans on the way to or from Asheville. Ready to hit the road? 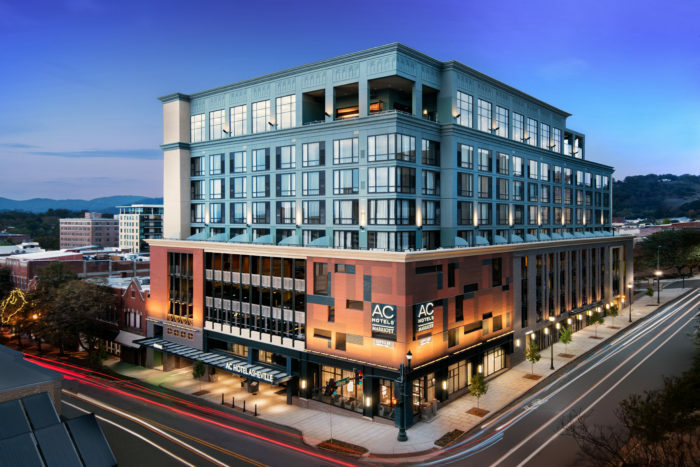 Follow us on Instagram for your chance to win a 2-night stay at the AC Hotel Asheville Downtown and a $75 gift card to its rooftop bar and restaurant Capella on 9. Contest closes at 9 p.m. EST Wednesday, March 28. See official rules.